It looks like AirPods are trendy now! But If you think that Apple’s AirPods are overpriced, you will not believe what Louis Vuitton is doing. 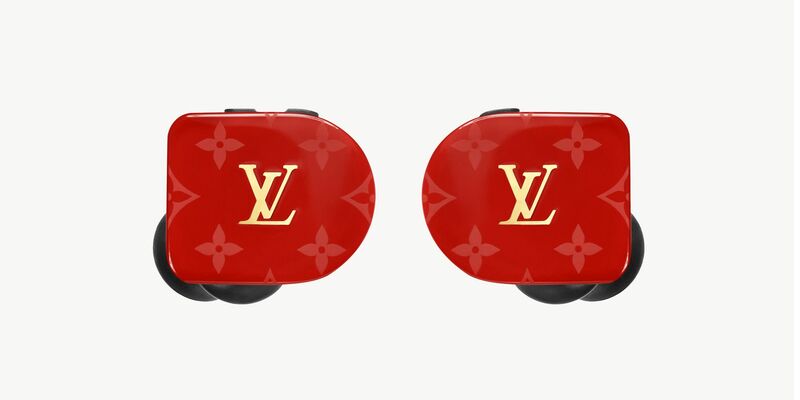 Yes, Louis Vuitton-a brand known for their fashion pieces-has announced that they are releasing their own wireless earbuds for a whopping $995! Celebrities such as Jeffree Star already received theirs. 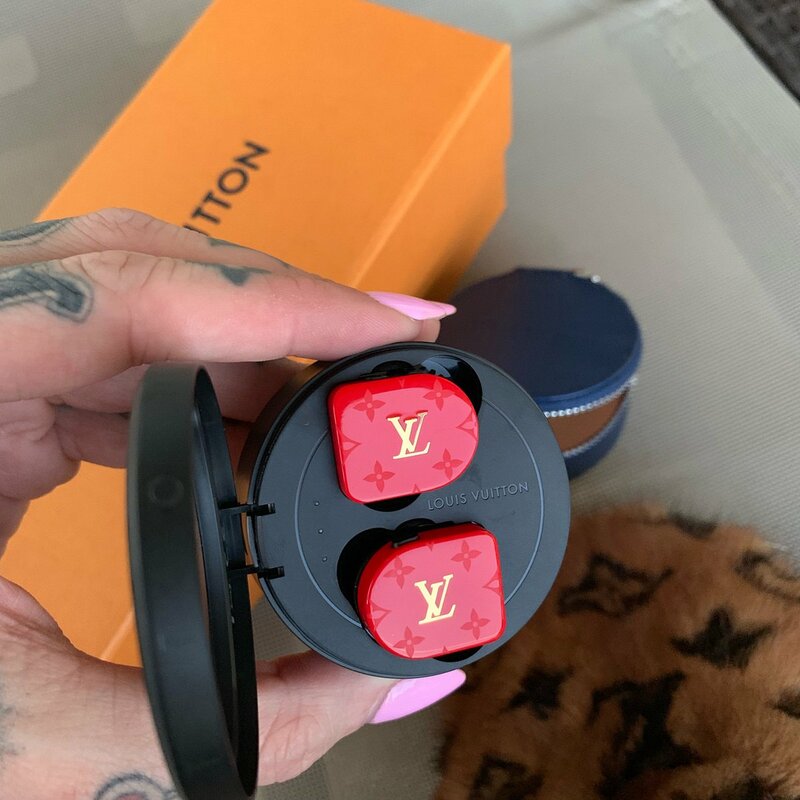 The earbuds will come in four different colorway options and will sport the signature LV monogram on them. They also come complete with a charging case (what a steal, am I right?). The Louis Vuitton earbuds will hold a battery life of three-and-a-half hours and the battery case will hold a ten-hour battery life in comparison to Apple AirPods holding a battery life of up to five hours and the charging case can hold a battery life up to 24 hours. It looks like the “rich” days of AirPod users are coming to an end. But, are Louis Vuitton earbuds going to be a technological upgrade or simply a “richer than thou” fashion statement?